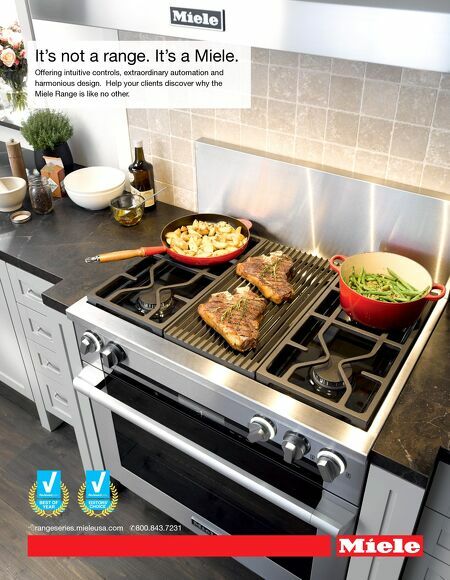 rangeseries.mieleusa.com ✆800.843.7231 BEST OF YEAR EDITORS' CHOICE It's not a range. It's a Miele. Offering intuitive controls, extraordinary automation and harmonious design. Help your clients discover why the Miele Range is like no other.